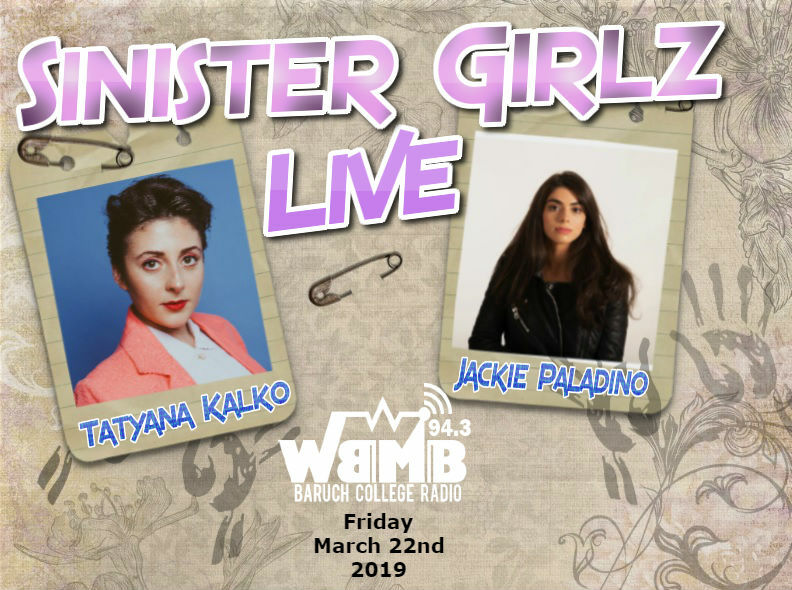 Recorded live at the WBMB station on Friday, March 22nd 2019. Jackie Paladino (Can You Tell Me What Love Is?) and Tatyana Kalko (Yellow & Blue) perform live (separately) and talk about their music projects.